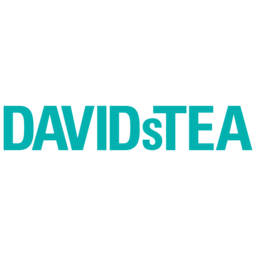 DAVIDs TEA has been bringing global tea traditions and innovations to Pointe Claire, Quebec for years. Their knowledgeable and helpful staff will help you discover new tastes like our Red Velvet Cake tea, or more traditional Dragonwell and Sencha Ashikubo green teas. Take home the best in tea and tea accessories today when you visit Les Thés DAVIDs TEA at CF Fairview Pointe Claire.